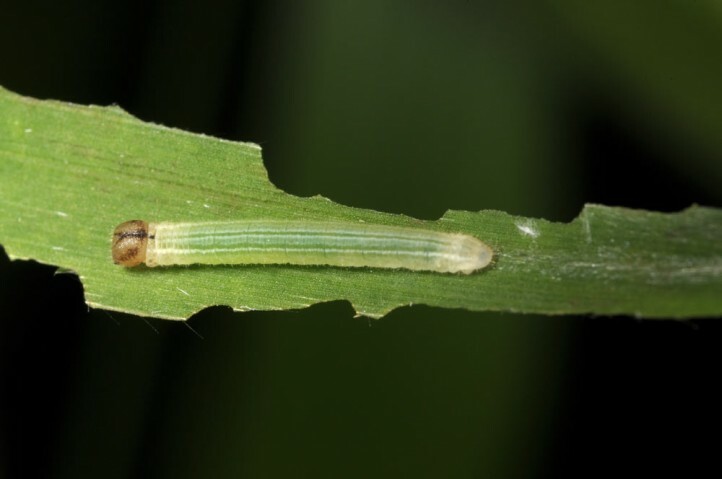 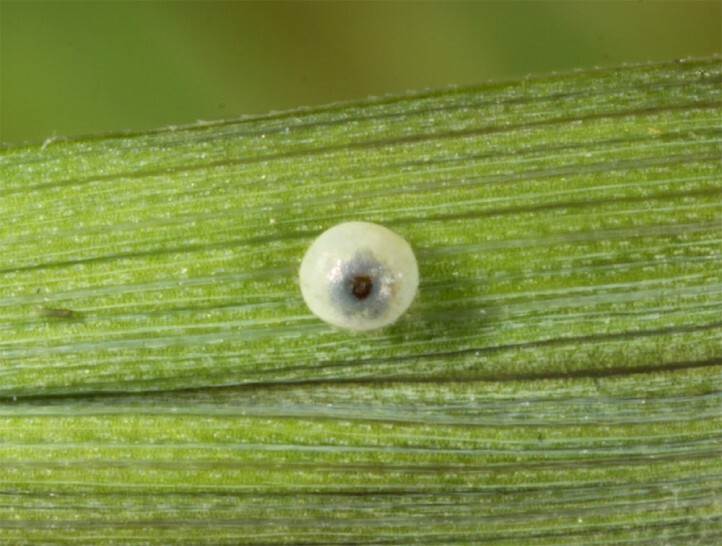 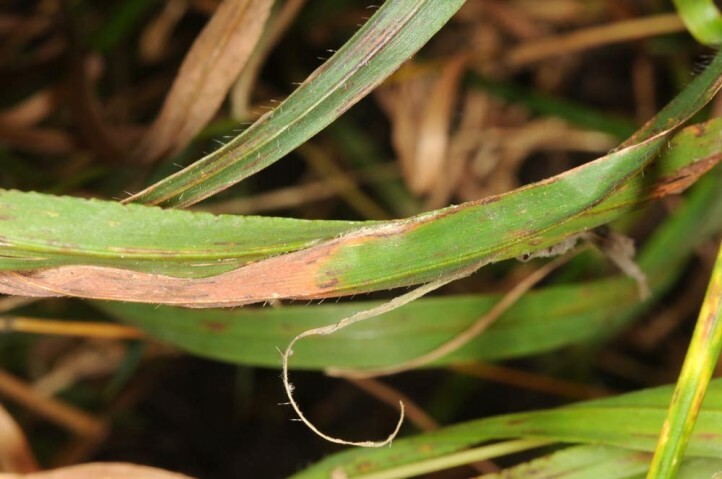 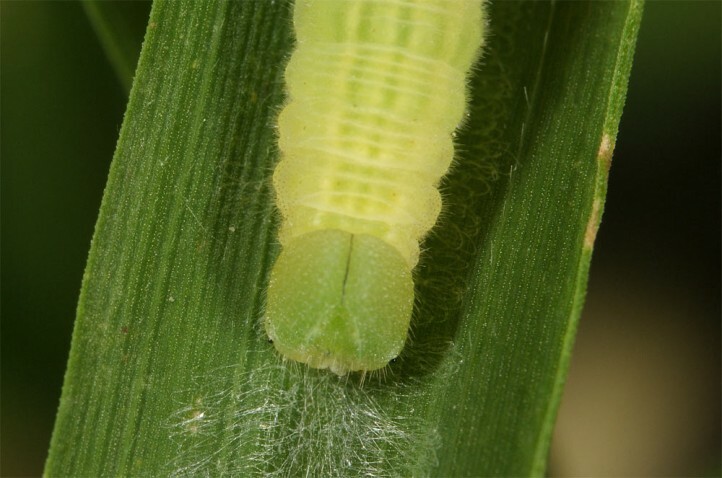 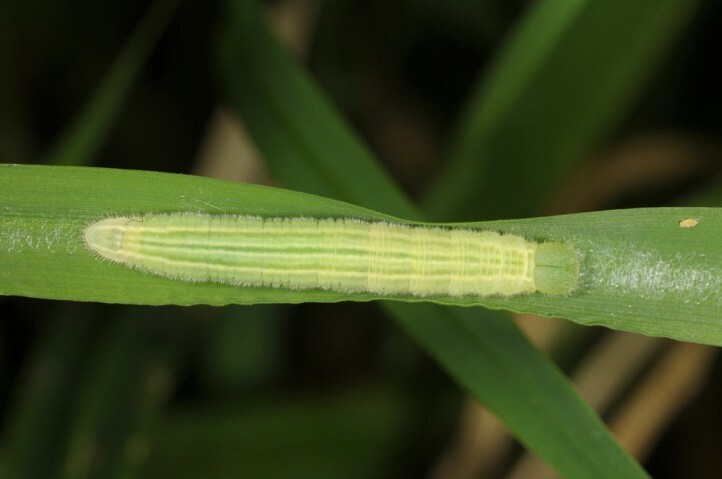 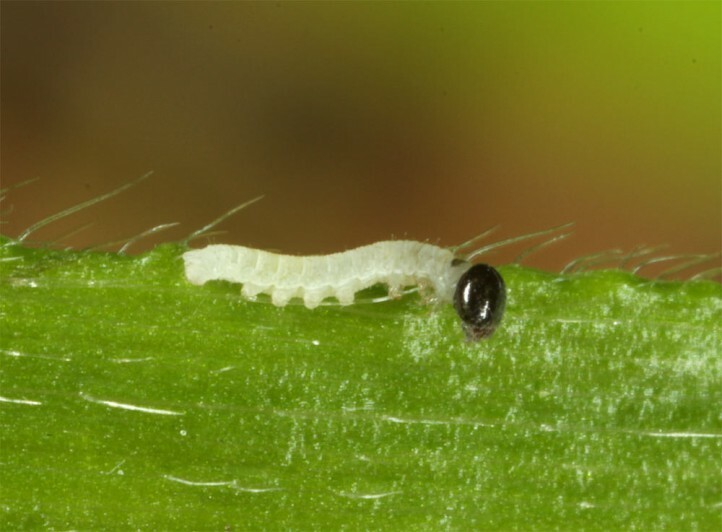 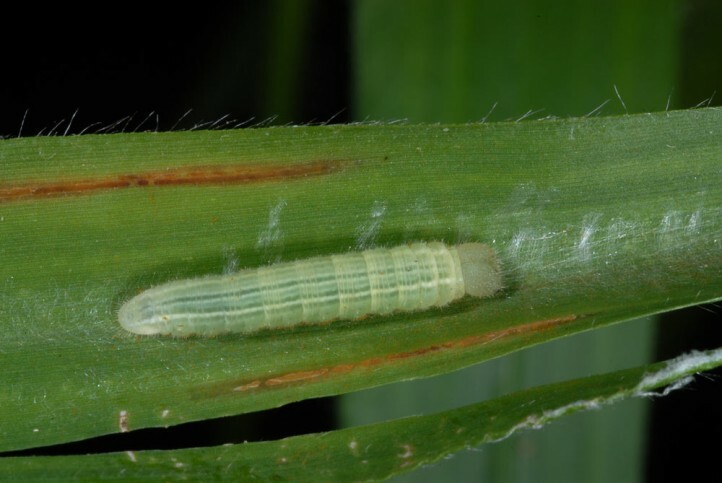 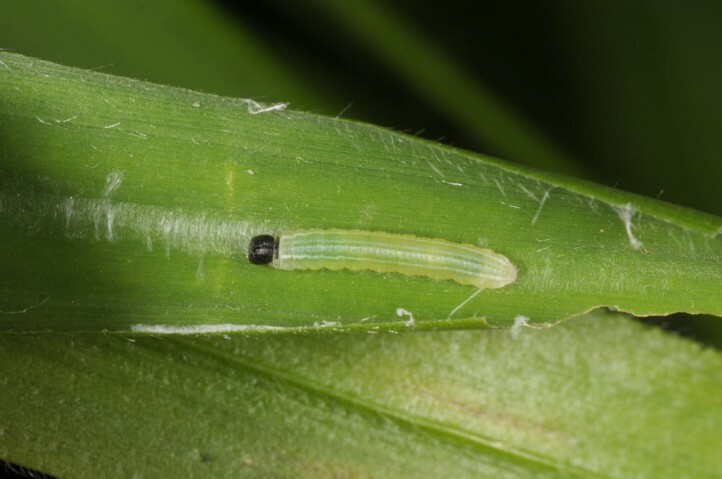 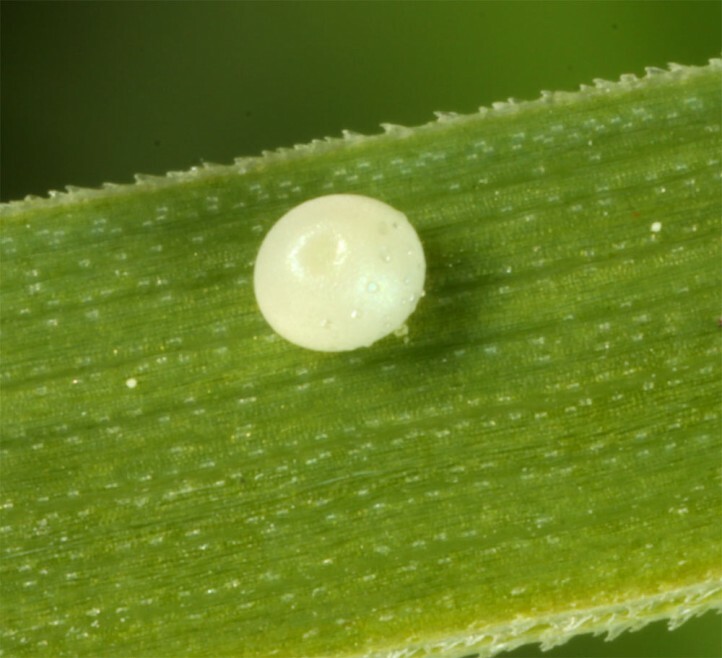 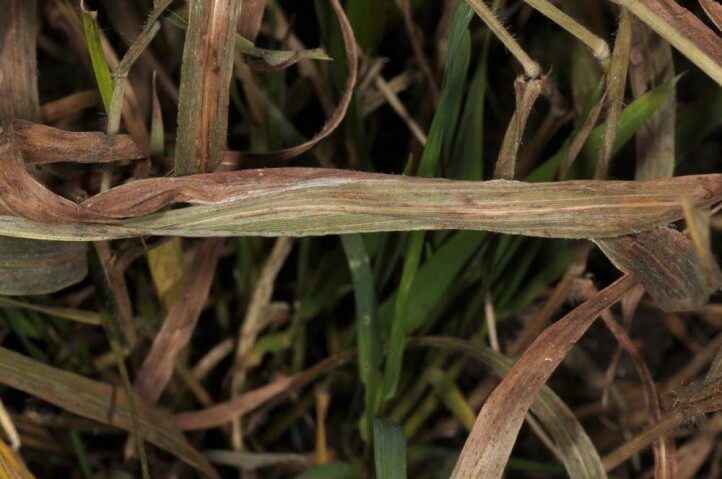 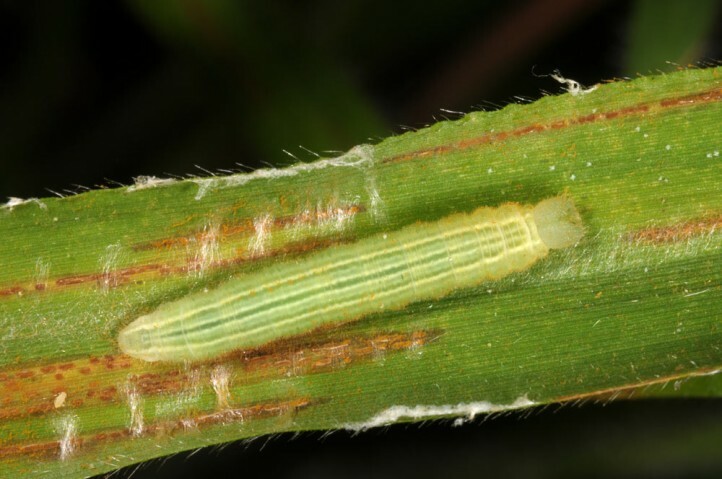 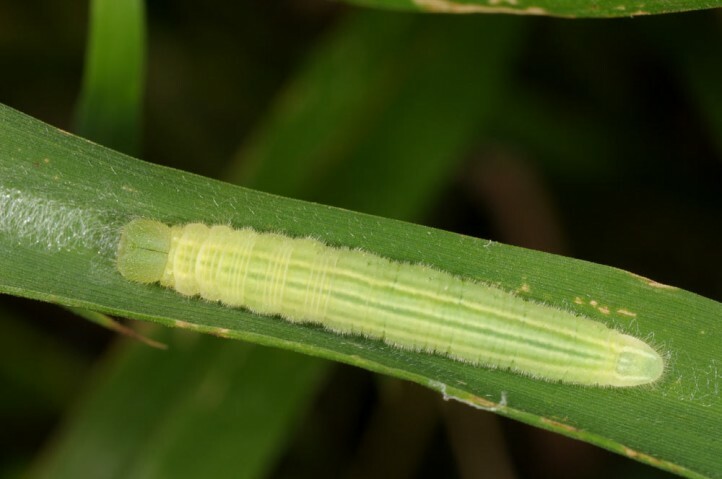 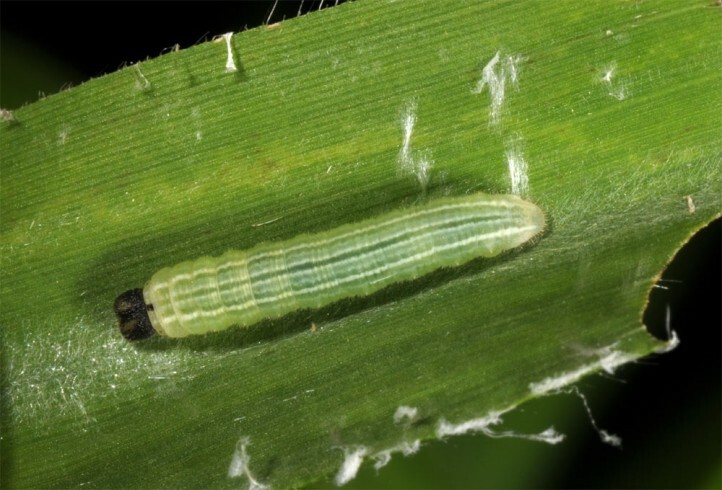 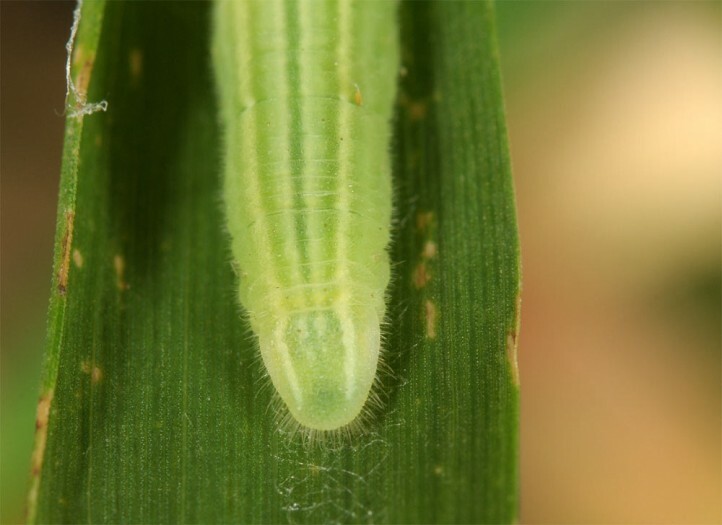 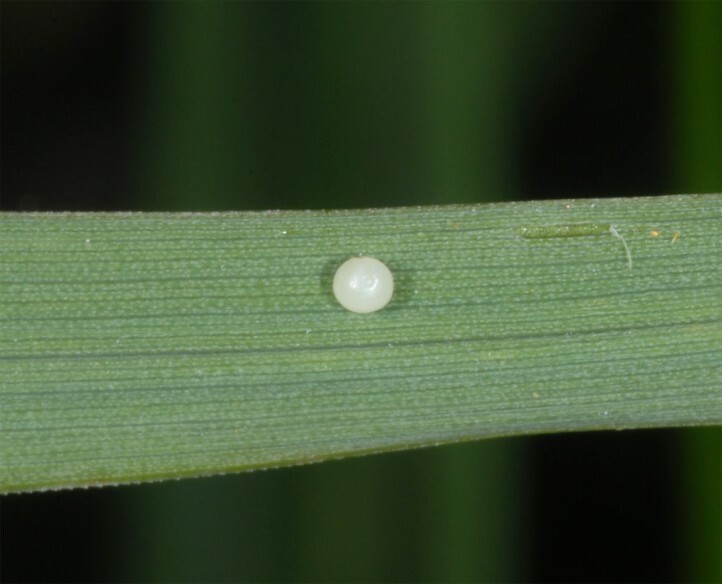 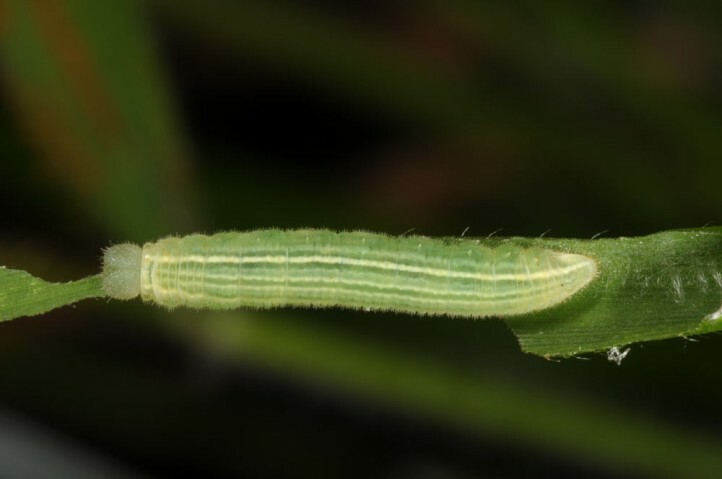 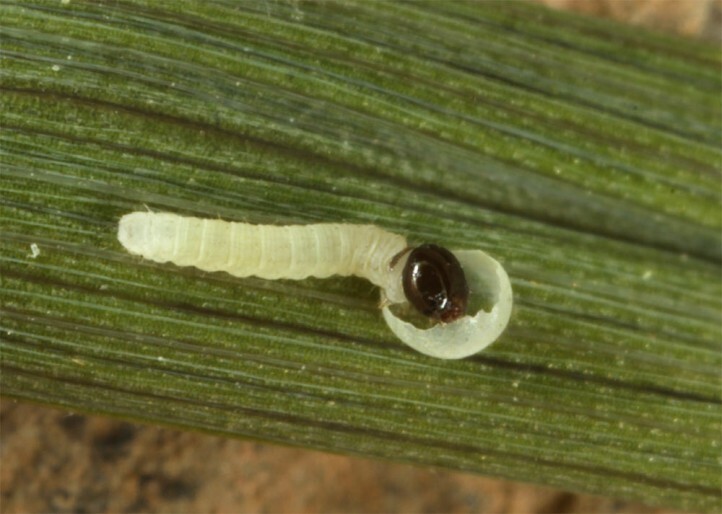 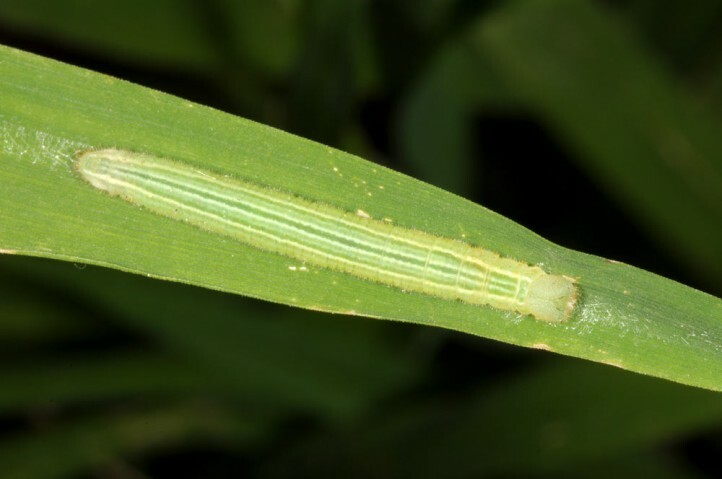 The larva feeds on woodland grasses of humid places such as Brachypodium pinnatum, Dactylus, Calamagrostis and Molinia. 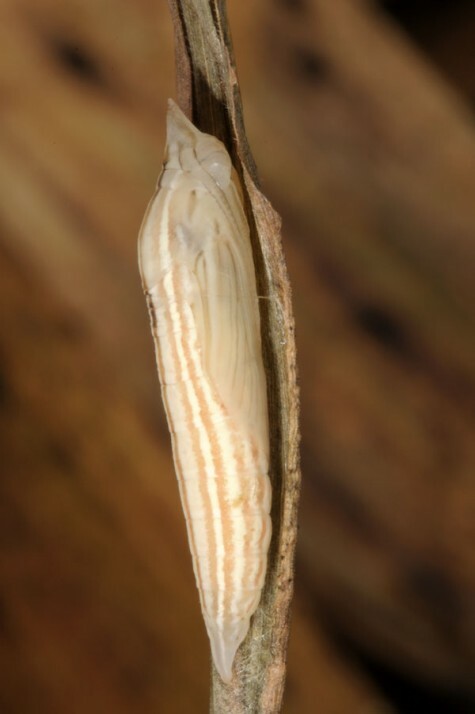 Carterocephalus silvicolus inhabits most often half shady edges in humid woodlands (e.g. 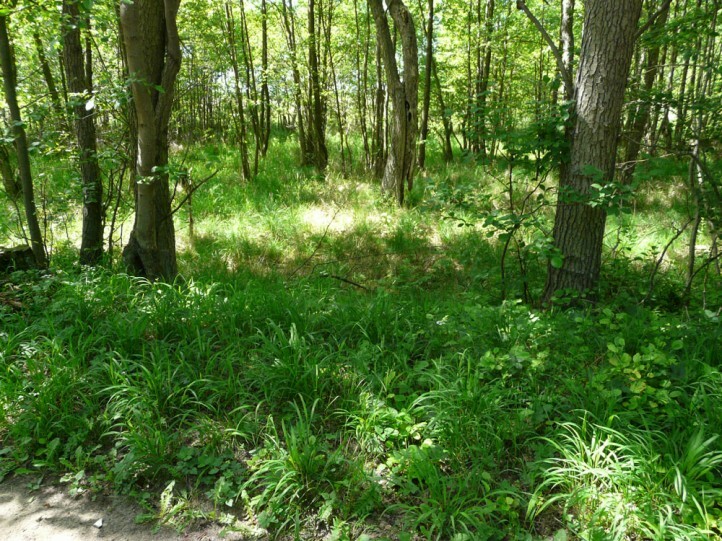 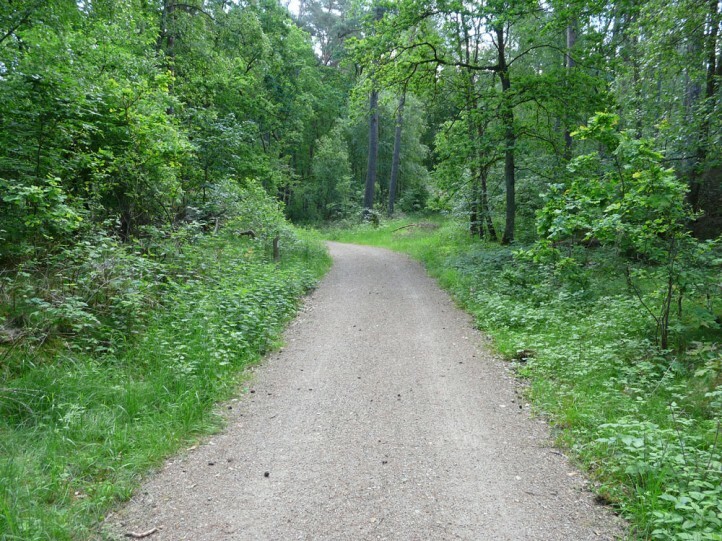 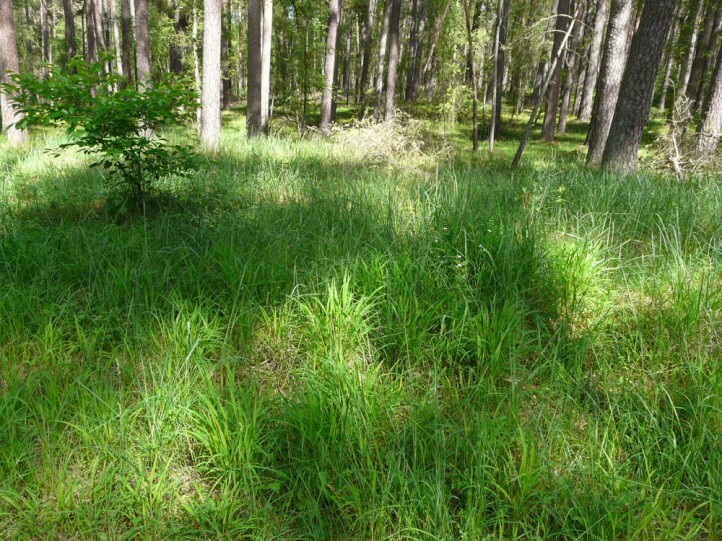 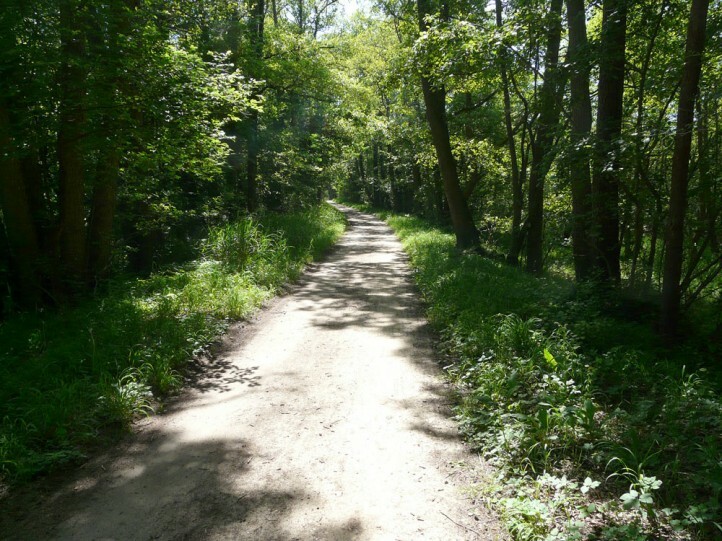 swamp forests) as forest trail margins or clearings. 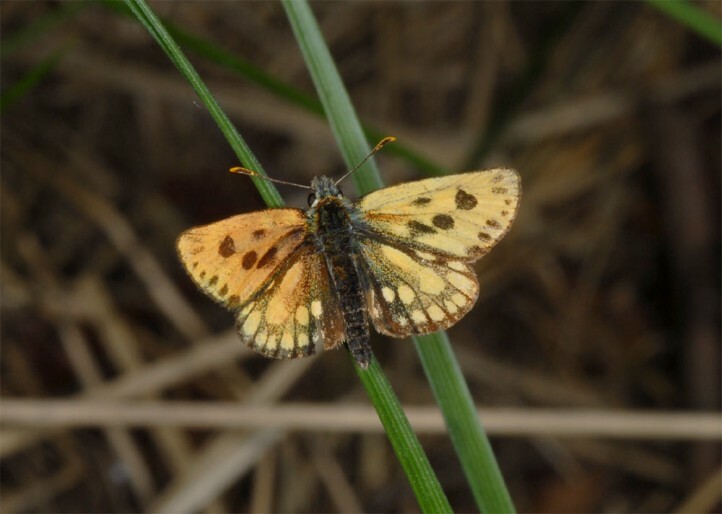 The adults are on the wing between mid-May and June. 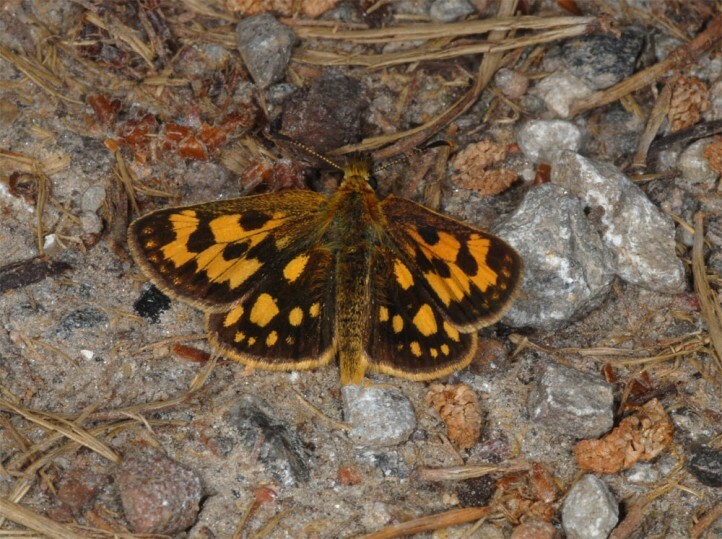 They are often observed on quite small sunny spots within the light/shadow mosaic of the woodlands. 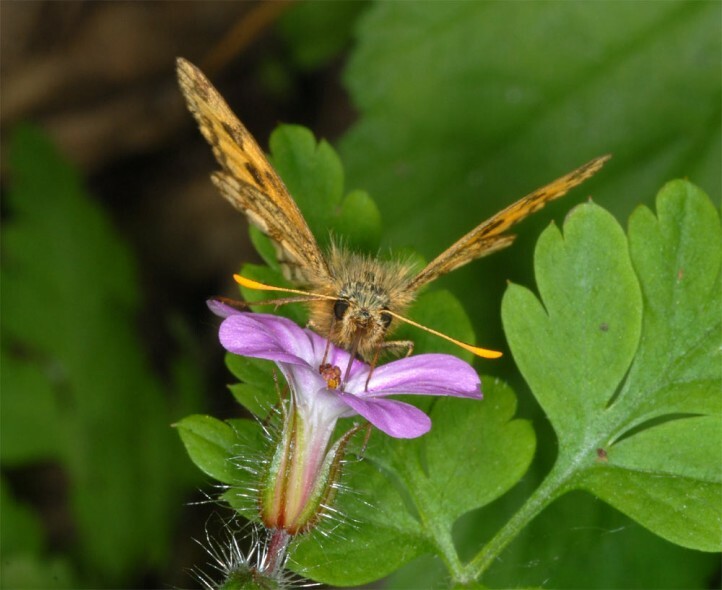 They visit flowers, especially those of Geranium species (e.g. 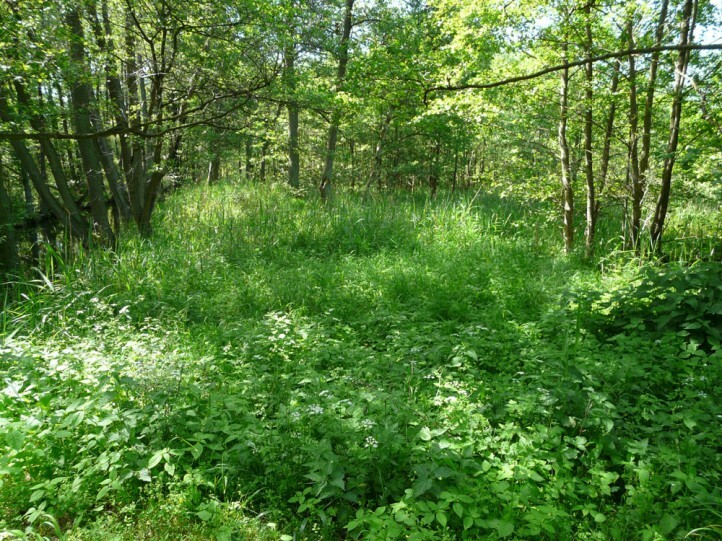 Geranium robertianum or G. sylvaticum). 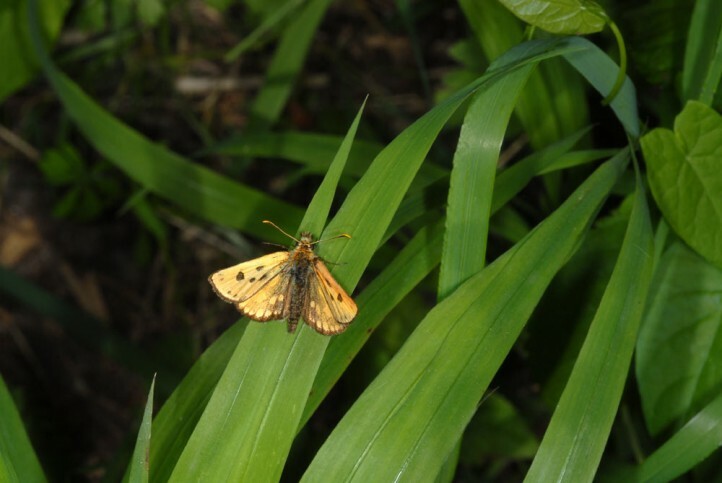 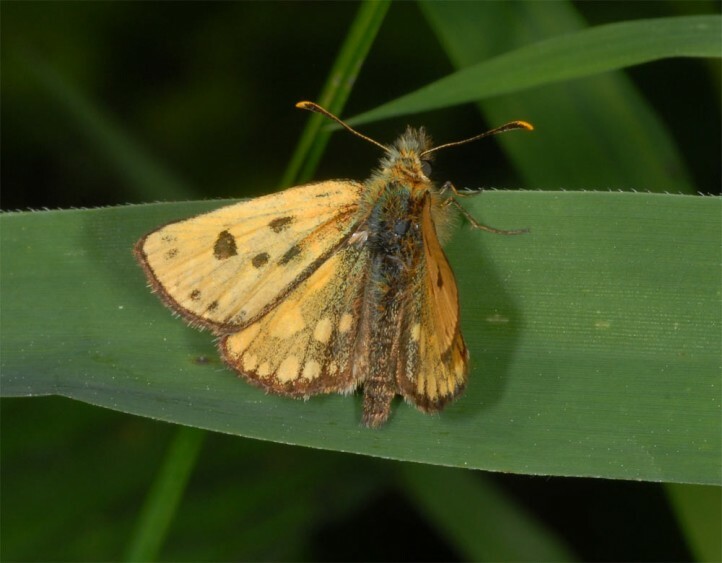 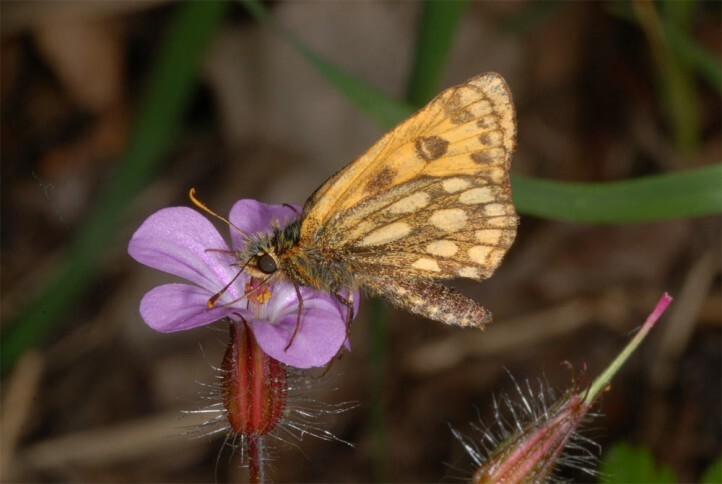 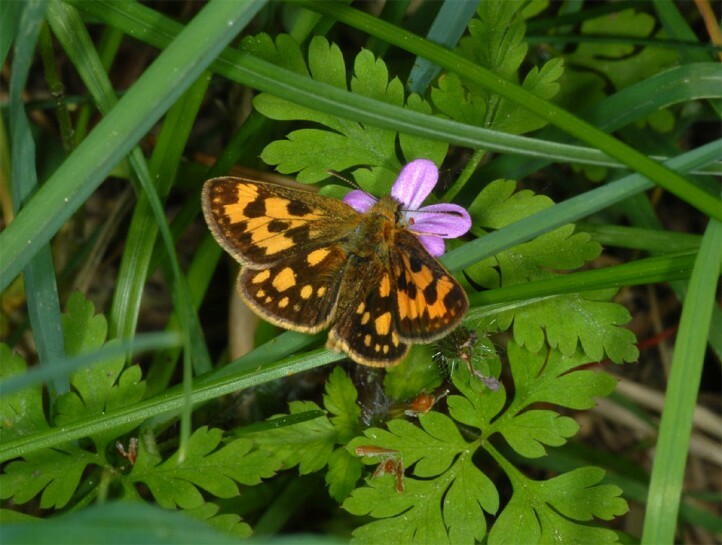 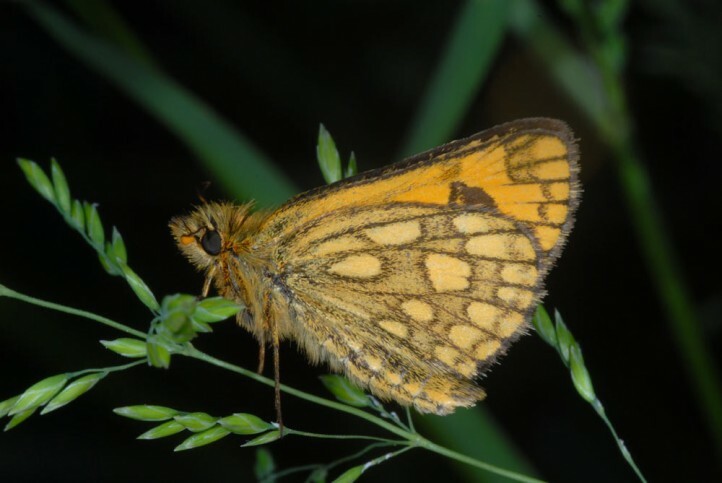 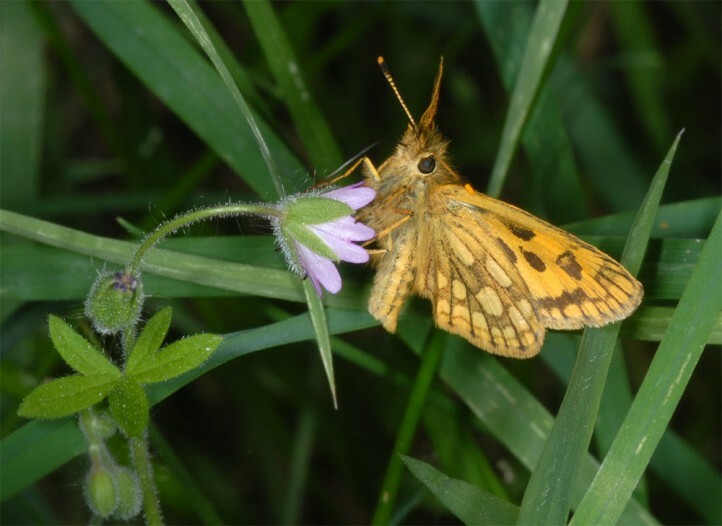 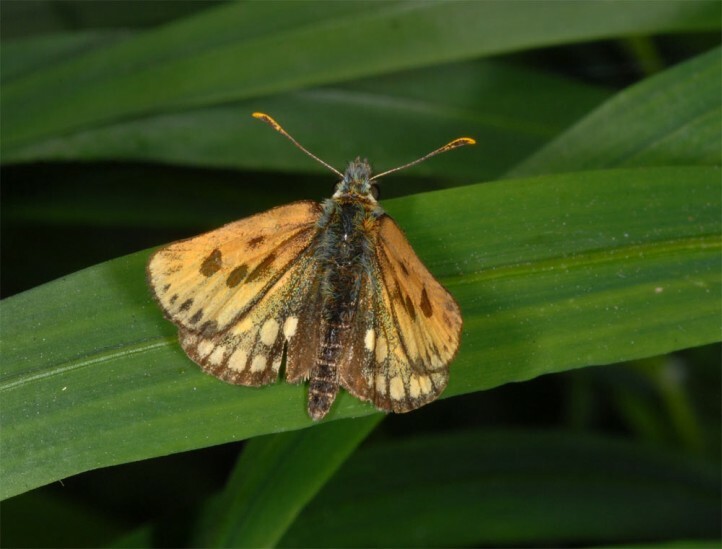 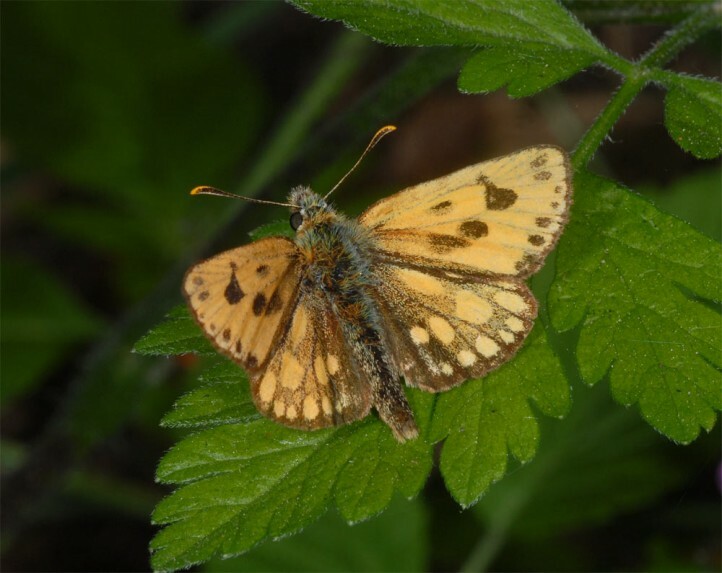 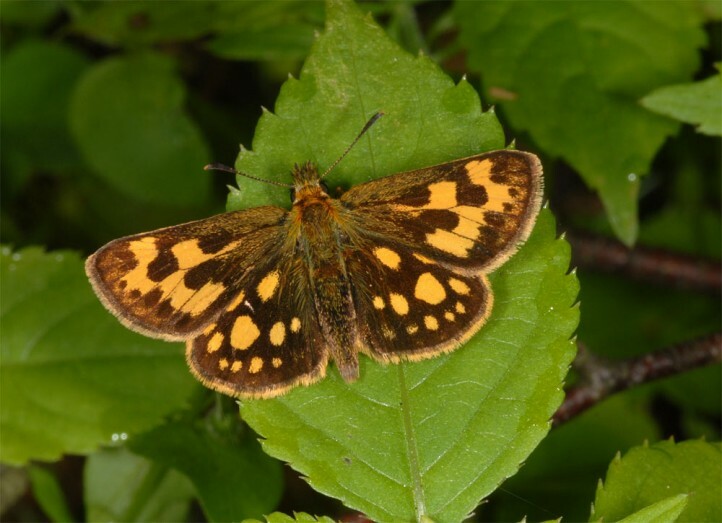 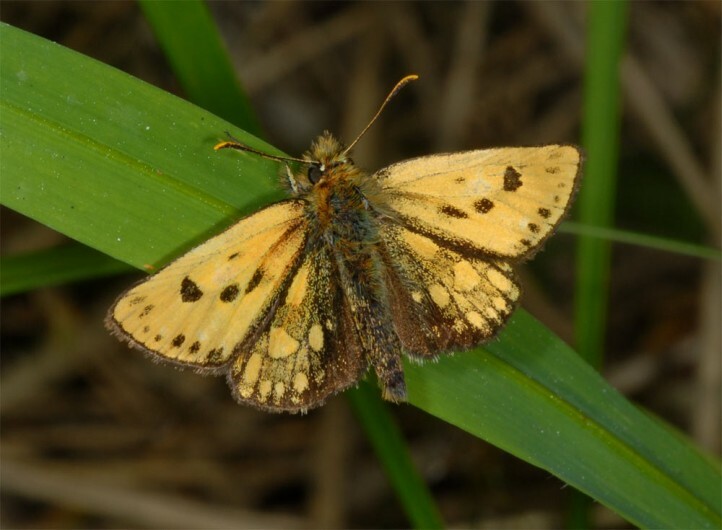 Population density is quite low, so that you will rarely observe more than five butterflies in a given site. 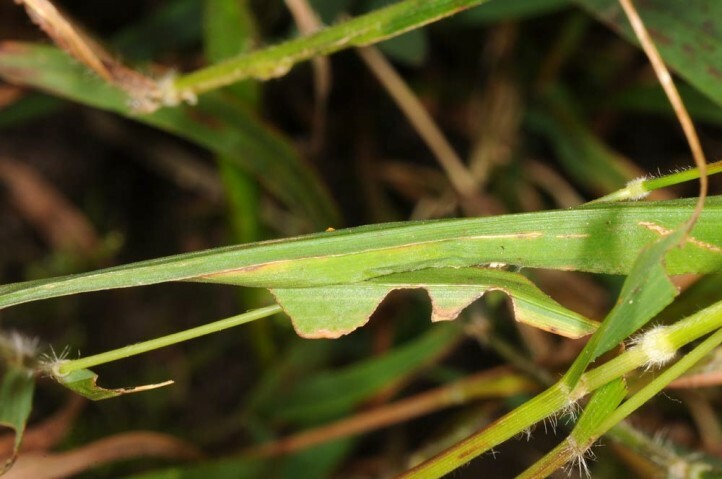 I recorded oviposition on Dactylus, Molinia and Brachypodium sylvaticum (Germany, Mecklenburg). 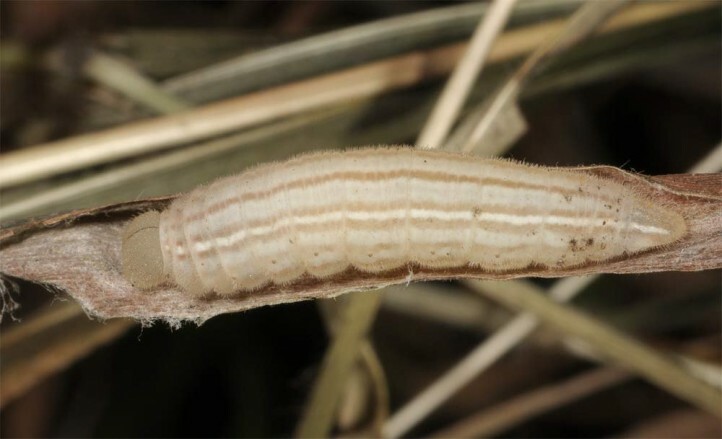 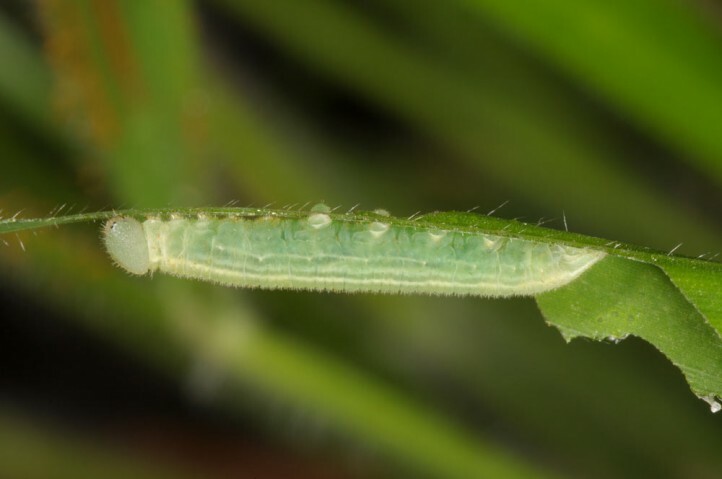 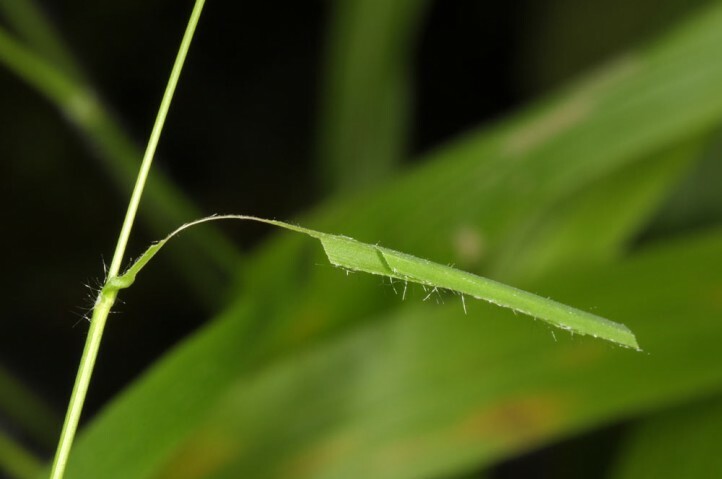 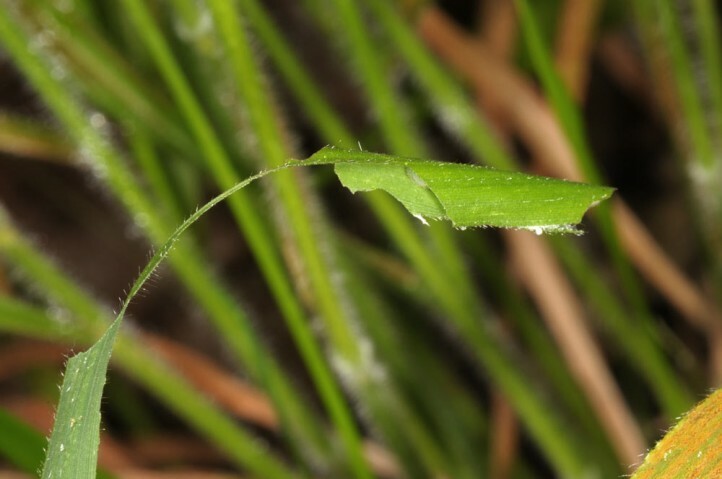 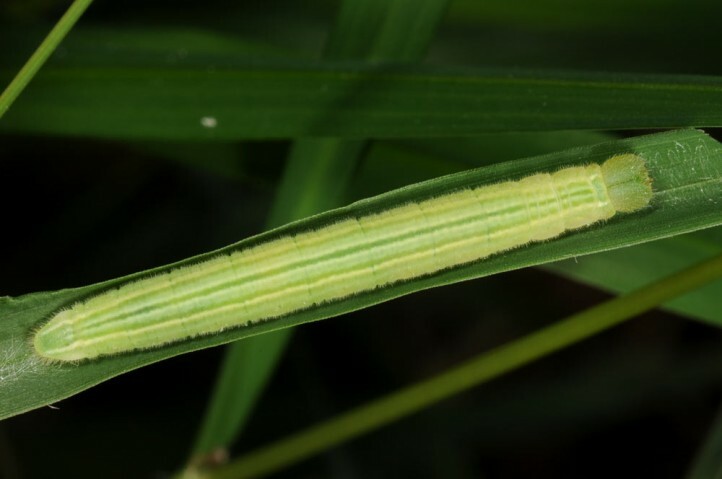 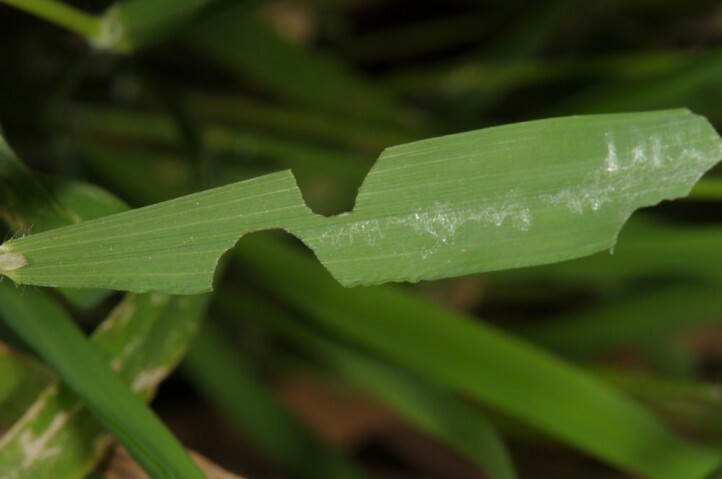 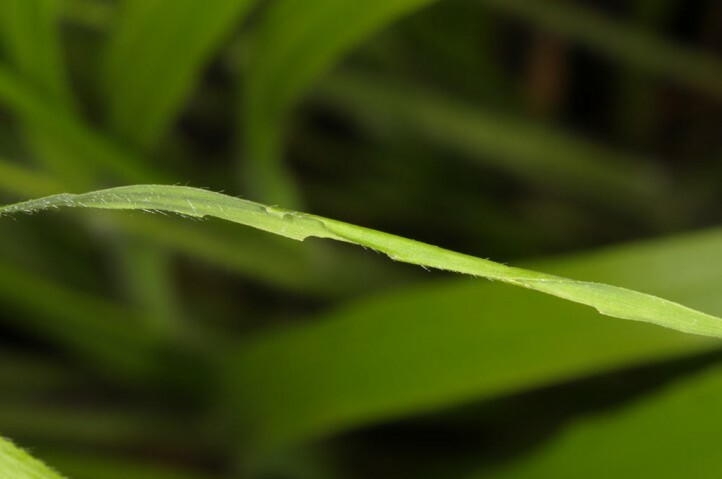 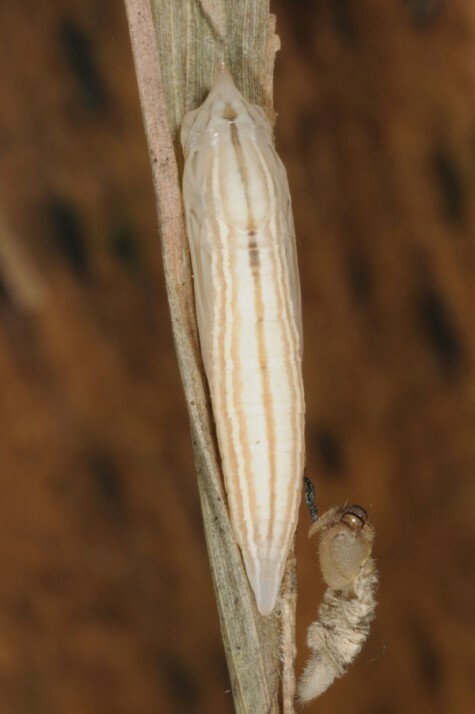 The larvae live in tubes which they construct out of a single grass leaf. 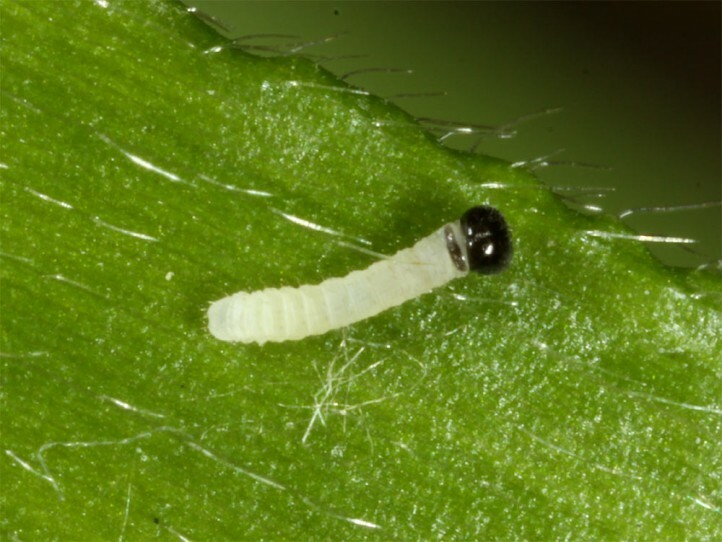 Only last instar larvae can live more freely on a seat pad on the leaves. 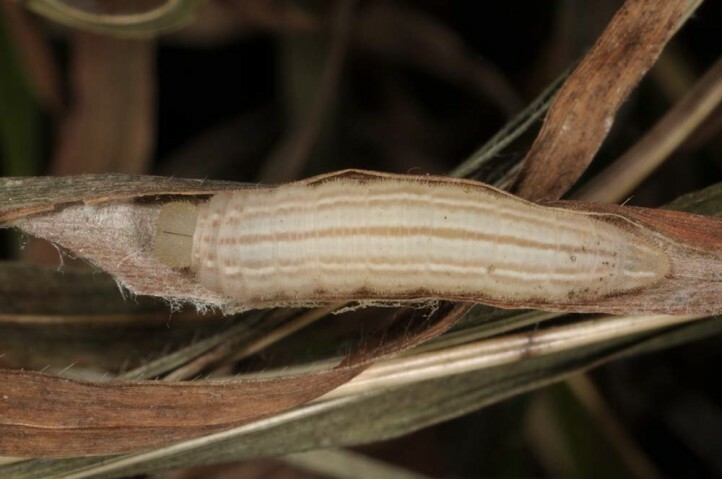 They grow up until autumn and hibernate in a spun shelter made out of grass leaves. 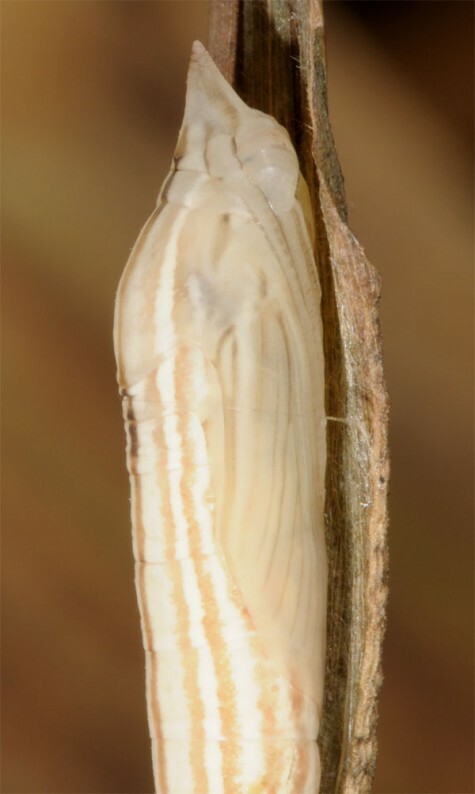 Afterwards they pupate without having fed again as it is the case with Carterocephalus palaemon. 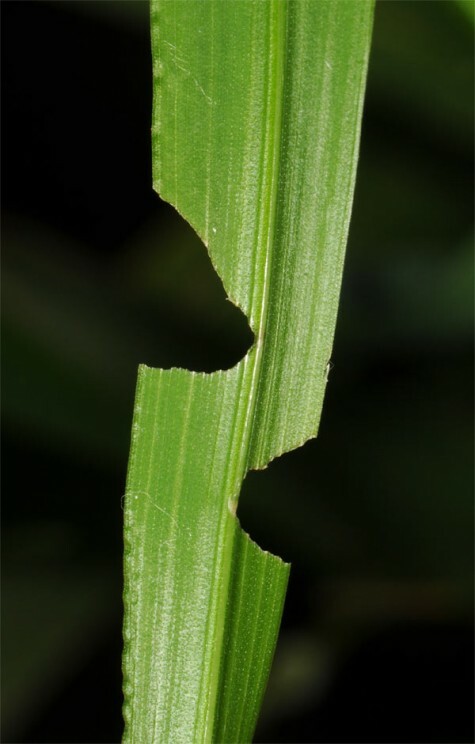 But they (always?) 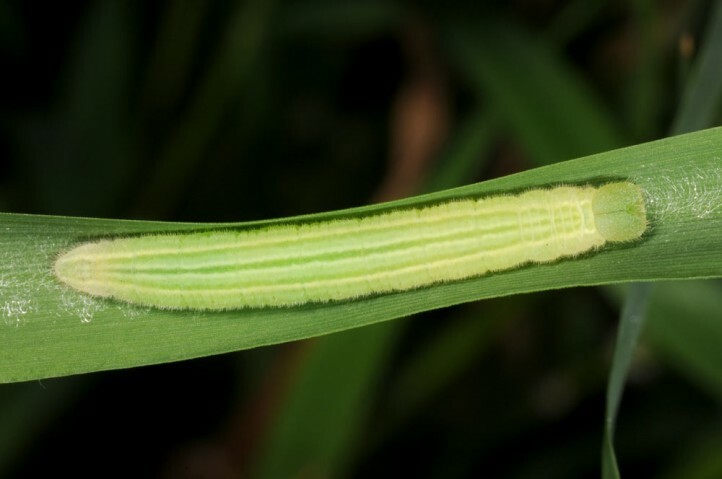 leave their hibernation shelter for pupation and pupate on an other old grass leaf (rearing observation). 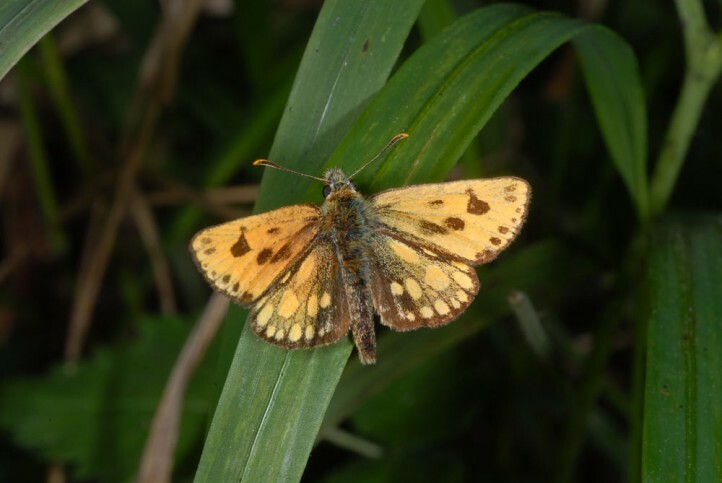 Carterocephalus silvicolus is endangered especially in the southwestern part of its distribution because of drainage, heavy eutrophication, dark forest management and other changes in open humid woodlands (probably also by climatic change). 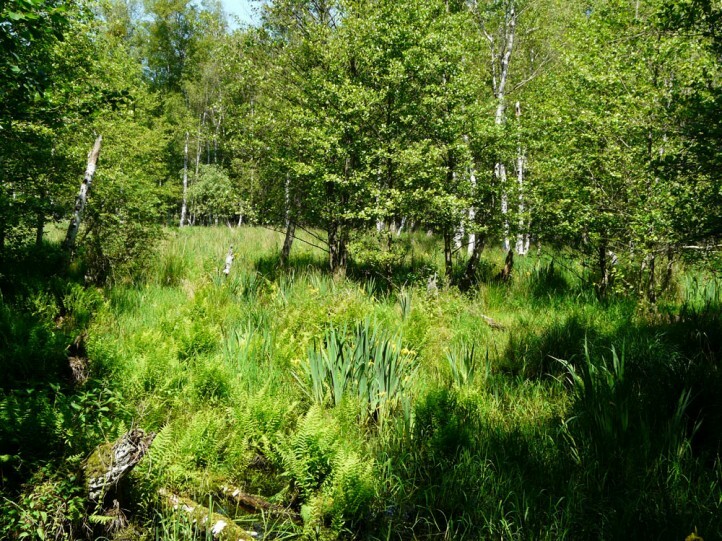 The northern species occurs from northeast Germany (app. 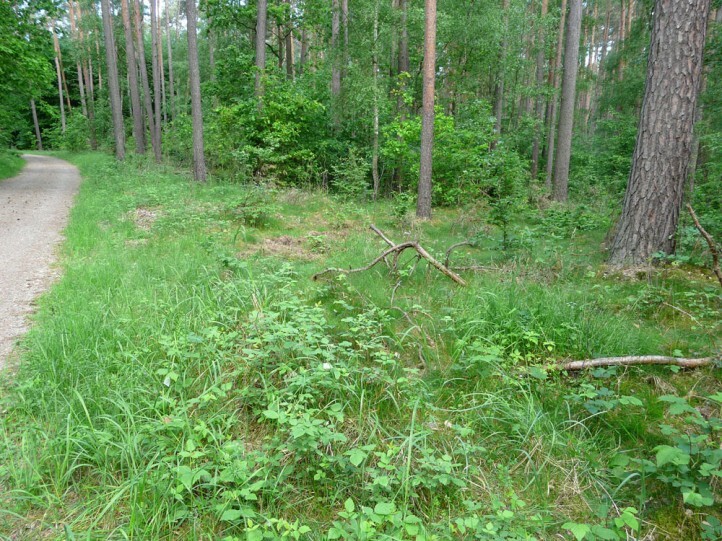 to Hamburg in the west) and parts of Scandinavia to the east (e.g. 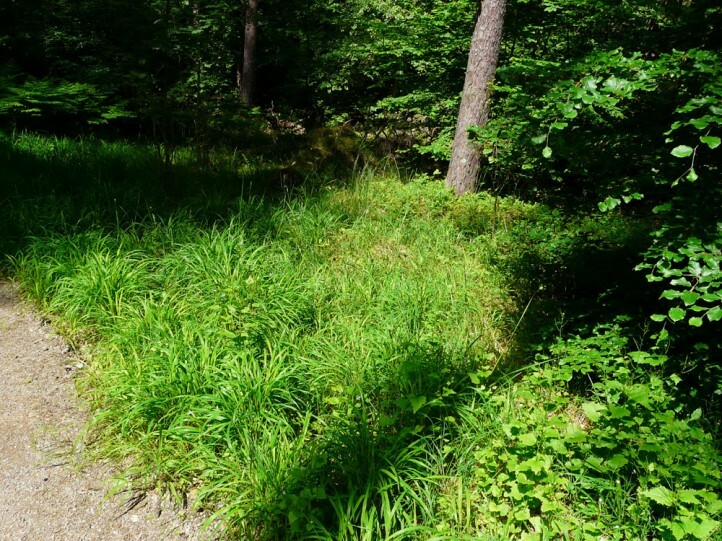 Poland, Baltic countries, Russia).